Alexa is a third-year student at Vanderbilt University in Nashville, Tennessee. She is studying Public Policy with a concentration in Healthcare Policy. 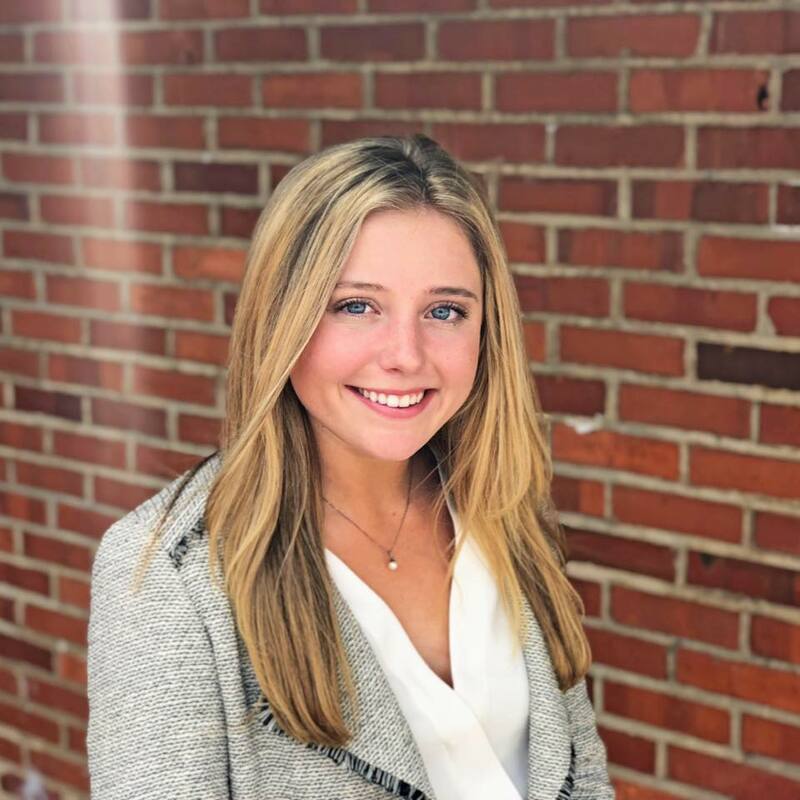 Alexa became interested in health policy as an Honors Medical Scholar at Florida State University and has gained experience in the policy realm through internships at the Florida State Capitol as well as at a state advocacy group. Currently, Alexa is studying Health Promotion and Disease Prevention in Denmark and plans to continue her education and work within health policy.